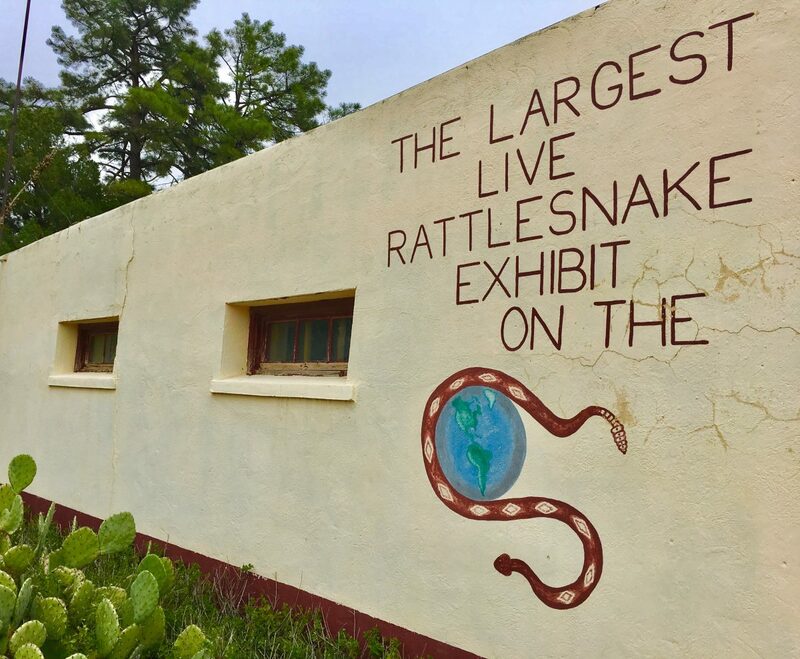 View more than 100 live reptiles and amphibians on exhibit at the famous Rattlesnake Museum. You can also meet local desert mammals, venomous arachnids, and insects. Rattlers & Reptiles is located at 1400 N. State Street across from Fort Davis National Historic Site and is open 7 days a week 10a to 6p, or by appointment.